Hon. 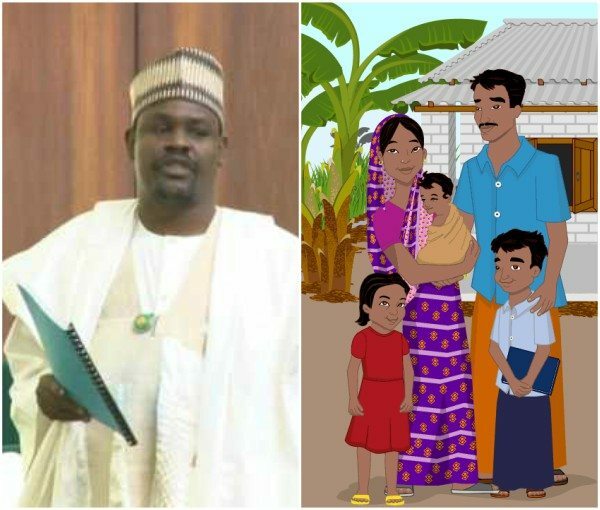 Gudaji Kazaure of Katsina state, a member of Nigeria’s House of Representatives representingKazaure/Roni/Gwiwa/Yankwashi Constituency, was captured in a video in one of the house’s session, sharing his thoughts on family planning and how it affects Muslims. “telling a Muslim to do family planning, is telling him to violate his religion; because there’s no planning in Islam”. The video has generated lots of controversy on social media.